Well..that was intense! 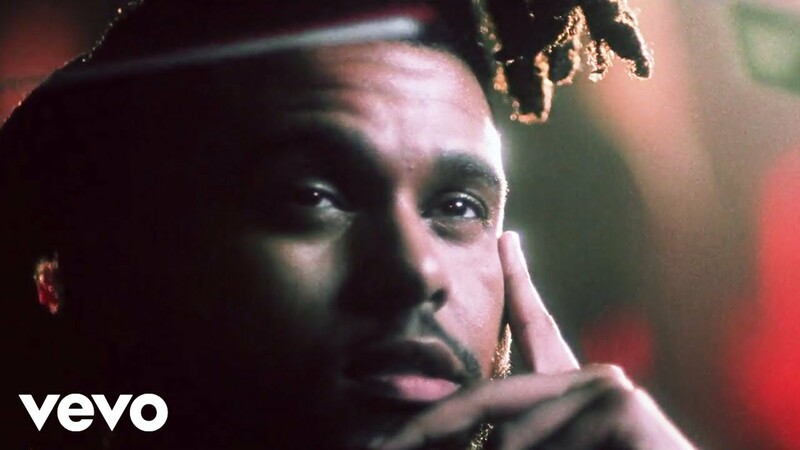 The Weeknd has graced us with the hit of the year (Can't Feel My Face) as well as one of the sexiest tunes too (Earned it). So it doesn't really surprise us that he's just premiere the most intense video of 2015 too. 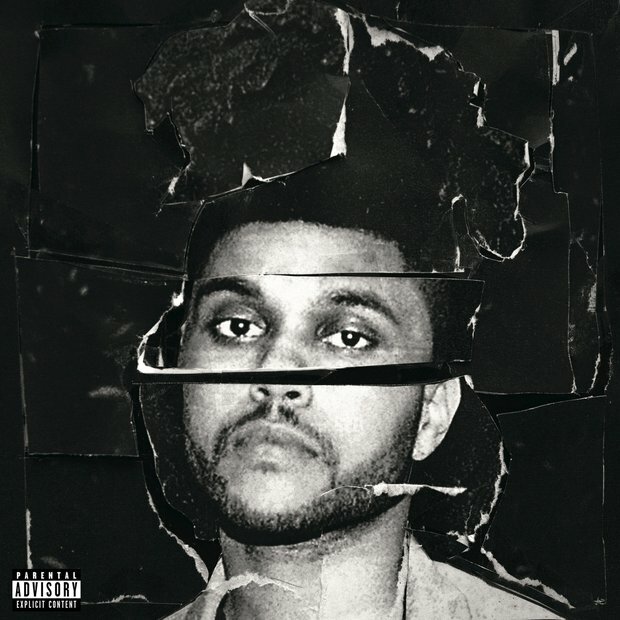 The song itself sounds like a classic 80s throwback hit with the addition of The Weeknd's stunning vocals. The music video splices both cam-corder-esque footage with highly stylised visuals that will leave your jaw on the floor.